Find out why everyone is talking about this popular 2019 Toyota RAV4 XLE Premium. *Pricing Details*In most cases, our new vehicle pricing includes all available rebates and incentives. Not all customers will qualify for some offers. Please contact one of our associates to verify incentive eligibility and a final purchase price. * Free Lifetime Powertrain Warranty *With your purchase, get a Free Lifetime Powertrain Warranty on ALL new and most used vehicles that are within 5 model years old and under 80,000 miles. Unlimited miles. Unlimited years. Call, text, or stop by the dealership to find out all the details. Commercial use and dual rear wheel vehicles are excluded. * This Toyota RAV4 XLE Premium Is Loaded with Features *Wi-Fi Connect Mobile Hotspot Internet Access, Wheels: 19" x 7.5J Alloy, Variable intermittent wipers, Trunk/Hatch Auto-Latch, Trip Computer, Transmission: 8-Speed Automatic, Transmission w/Driver Selectable Mode, Sequential Shift Control and Oil Cooler, Toyota Safety Sense (TSS) 2.0 and Rear Cross-Traffic Alert (rcta), Towing Equipment -inc: Trailer Sway Control, Tires: P235/55R19. 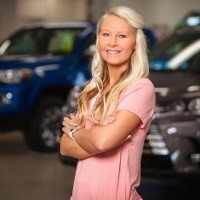 * Visit Us Today *A short visit to Kirksville Motor Company located at 3607 N Baltimore St, Kirksville, MO 63501 can get you a trustworthy RAV4 today! *Peace Of Mind Guarantee*At Kirksville Motor Company get peace of mind when you purchase a new or qualifying used vehicle! With our "Buy Back Guarantee", you have 7-days/700 miles to return or exchange it, no questions asked. Purchase New and you get 7-days/700 miles to return or exchange it. Purchase select used vehicles and you get 7-days/700 miles to return it or 30-days/1500 miles to exchange it. Now what other dealership do you know offers this kind of peace of mind? 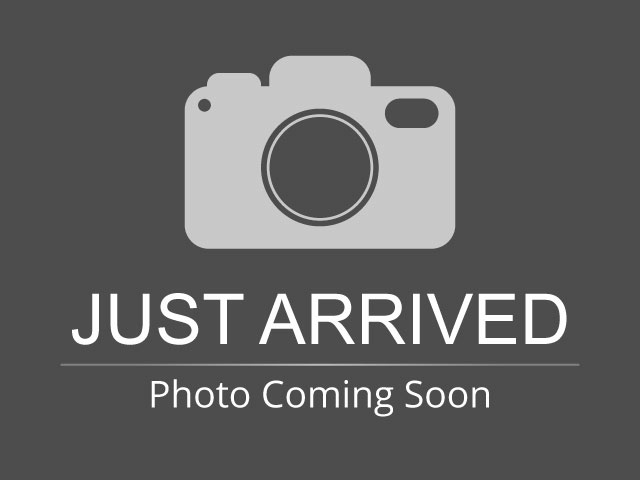 Hello, I would like more information about the 2019 Toyota RAV4, stock# T2754.